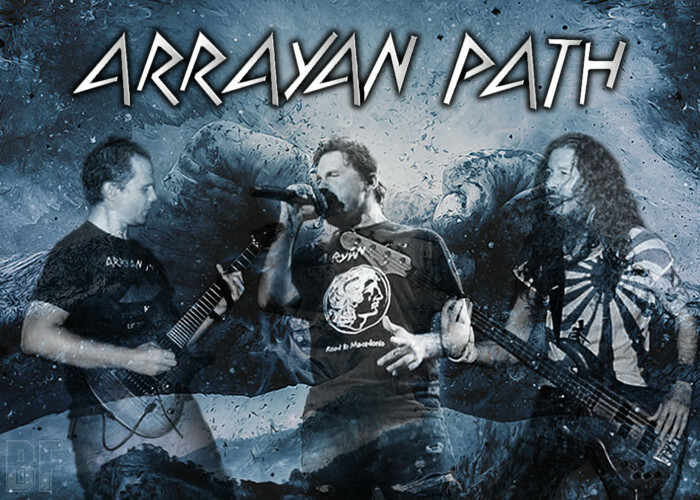 Cypriot Heavy Metal band ARRAYAN PATH will release their fifth album “Chronicles Of Light” on CD and digital through Pitch Black Records on February 5th. 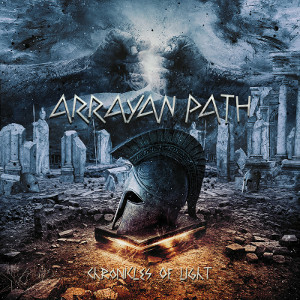 This album features guest musicians such as Francois Micheletto (MARIANNE’S WISH, MINUS ONE) on Lead vocals, Sotiris Gogos, Kikis Apostolou (CHAINSHEART), Kostas Vretos (WARDRUM, JADED STAR) and Antonis Mavrou on Lead guitar, Huseyin Kirmizi and Angelos Vafeiadis on keyboards. The interesting thing is that the cover song of the 80’s Greek pop called "With The Sign Of The Scorpion" by Stefanos Korkolis with new lyrics in English is contained as a bonus track on this album. This track is only available on the CD version of the album.